We have literally went over all the entries yesterday night and we are glad to announce the winners. Congratulations @Mohamdriyd, @Marko Tomic , @Francesco Bacchini, @user1513721243854, @radu, @thepiranha and @TommiS ! Those of you going to Barcelona, have a great time, I hope you have time to explore the city as it's amazing - I strongly suggest visiting the place which HMD used in the promo shot for this competition! I look forward to seeing your photos, videos and reading about what you learnt - please ask the HMD team lots of difficult questions and take note of the answers! To the rest, I know you'll enjoy your prizes too, I can't wait to see them, please share photos! 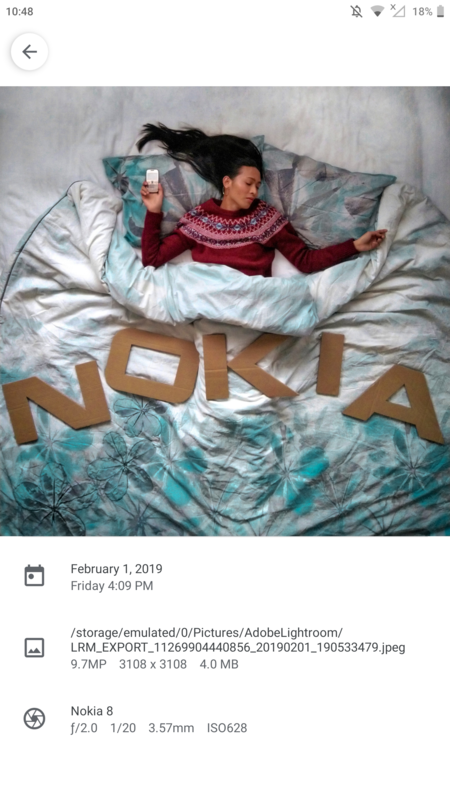 To all of you, I hope that this encourages you to participate more in the Nokia phones community. Congratulations to all the winners, @Mohamdriyd, @Marko Tomic , @Francesco Bacchini, @user1513721243854, @radu, @thepiranha and @TommiS. Hope you have a great time there. I'm really happy and surprised to have won the contest. Now I'm just trying to understand how to apply for rescuing the prize. Congrats guys, @Mohamdriyd, @Marko Tomic , @Francesco Bacchini , @user1513721243854, @radu, @thepiranha and @TommiS. I want answers ask juho why isn't they use the fabula design. Took a symbian phone with Nokia sleeping screen installed on it and a Nokia n9, and a lumia 925. 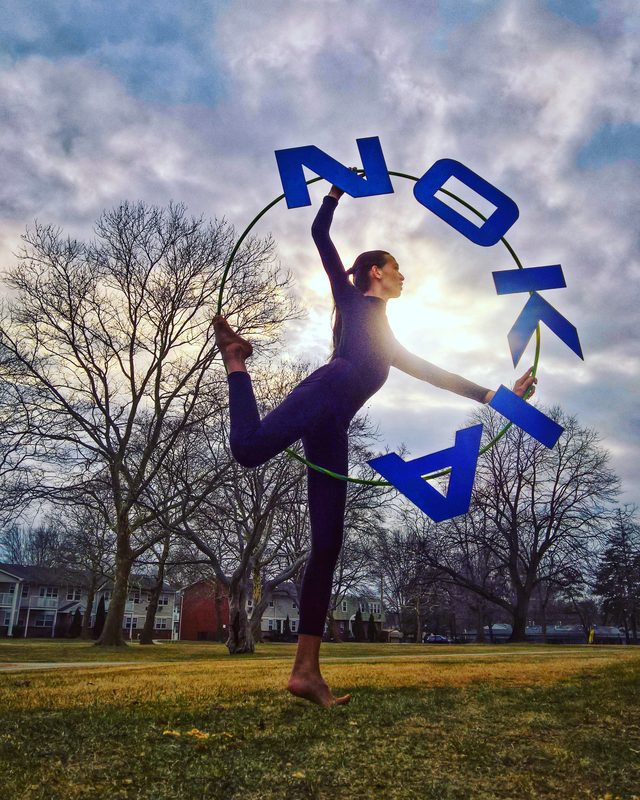 Amazing features of symbian phones, perfect software design of n9and the perfect fabula design of lumia. Ask juho why aren't they developing something like these. Congrats to all the winners and winners of the runner-up prize. Enjoy it. And glad TommiS found he's device. My friend I am from egypt .. ! Thank you so much for this opportunity! I can't wait to meet you guys!